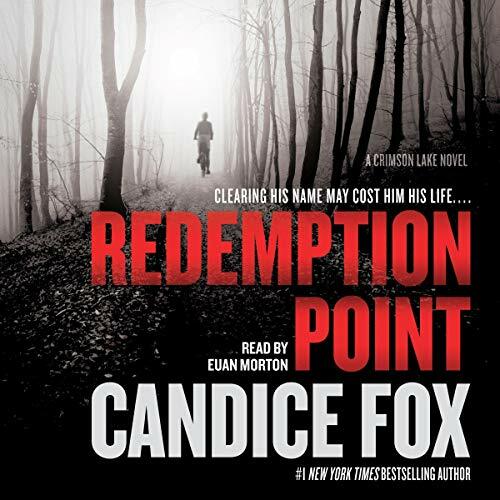 ©2017 Candice Fox (P)2017 Bolinda Publishing Pty Ltd.
From the Sunday Times number one best-selling author comes the thrilling second instalment in the Crimson Lake series. In a dark roadside hovel called the Barking Fog Inn, the bodies of two young bartenders lie on a beer-sodden floor. Only the nighttime animals in the surrounding forest were close enough to hear their screams. Crimson Lake's resident private detectives are hired to take on the case. 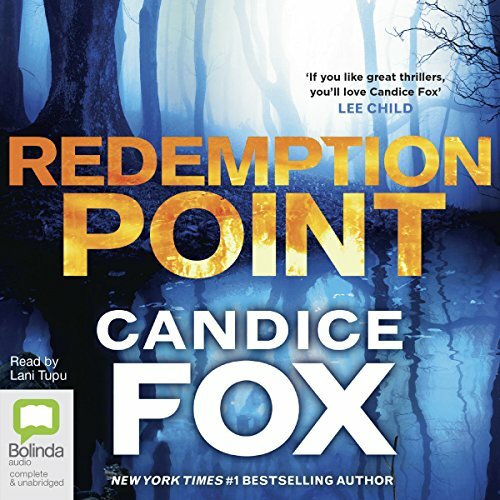 Random House presents the audiobook edition of Redemption Point by Candice Fox, read by Lani Tupu. 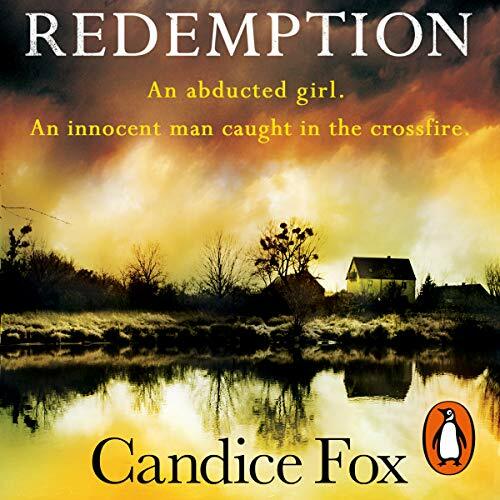 From the Sunday Times number one best-selling author comes the thrilling second instalment in the Crimson Lake series. In a dark roadside hovel called the Barking Fog Inn, the bodies of two young bartenders lie on a beer-sodden floor. Only the nighttime animals in the surrounding forest were close enough to hear their screams. 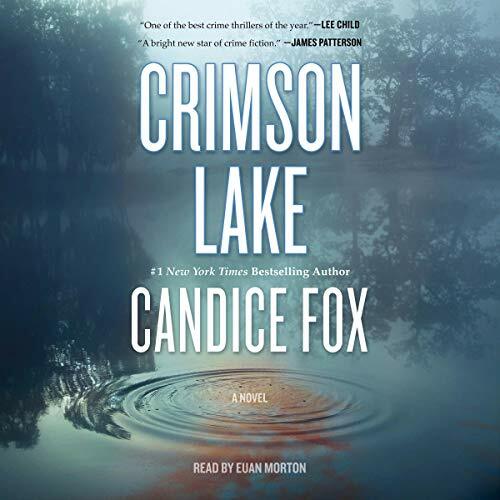 Crimson Lake’s resident private detectives are hired to take on the case. 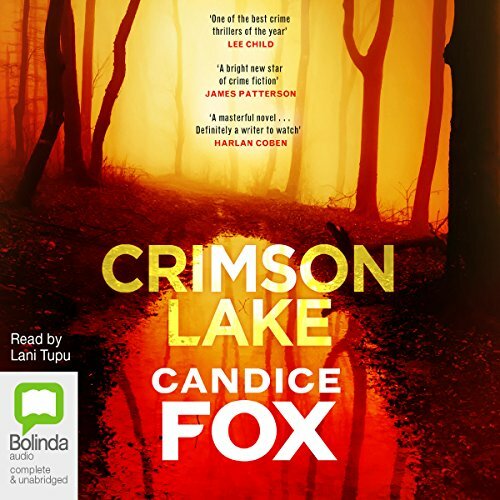 When former police detective Ted Conkaffey was wrongly accused of abducting Claire Bingley, he hoped the Queensland rain forest town of Crimson Lake would be a good place to disappear. But nowhere is safe from Claire's devastated father. Dale Bingley has a brutal revenge plan all worked out - and if Ted doesn't help find the real abductor, he'll be its first casualty.